March is set to be an intense month that will challenge us to take another look at what is, and what is not working on our lives. 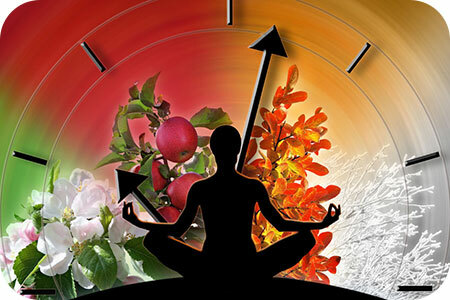 Mercury, the planet of communication is going retrograde today until March 28th. This transit will encourage us to do some spring cleaning and teach us to take our time making big decisions. In addition, large purchases, signing contracts and starting a relationship should be avoided until the second week of April. Venus will be in Aquarius most of March. Expect friends and lovers to be more cool and detached than usual. Aquarius isn’t the most romantic sign, so anticipate acts of kindness instead of romance until Venus enters Pisces on March 26th. The New Moon in Pisces on March 6th will bring forth creative energy, but beware of self-destructive people or behaviors that hurt more than they help. Your physical energy may be low this week, but should pick up shortly after when the Moon enters Aries. Uranus goes back into Taurus on March 6th and puts a focus on what we are building and our resources. Revolutions in finance, farming and nature are to be expected out of this cycle worldwide. We recently came out of a six planet retrograde. So, if you feel like you have been enduring a very challenging time… a time warp, a bad movie or a nightmare… you are not alone! We are still coming out of the affects form this whirlwind, dizzying dance of the planets. You may have felt sluggishness, at the very least. You may have felt an inability to get traction. All of your technology may have gone haywire, way more than it has with just Mercury in retrograde. Mars, Jupiter, Saturn, Neptune and Pluto were all in retrograde from June 26, 2018 and July 10th, 2018. Jupiter turned direct July 10th, leaving four planets retrograde. On July 26, 2018, Mercury reversed and we were back to five planets retrograde. August 7, 2018, Uranus turned retrograde and at that point we had six planets in retrograde, seven if you want to count, Chiron. The planets started turning direct again with Mercury, on August 19th. 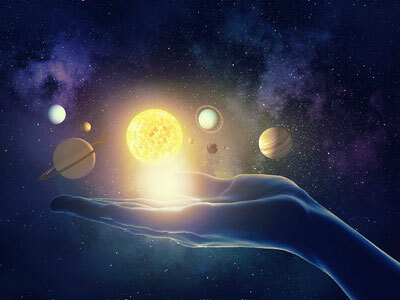 There is much talk lately regarding astrological retrogrades and the seven planets involved, including Mercury, Mars, Pluto, Neptune, Uranus, Saturn and Jupiter. The fact that some of this energy will be around until next year, led me to reading up on the potential negative effects, but also the metaphysical power of the retrogrades. 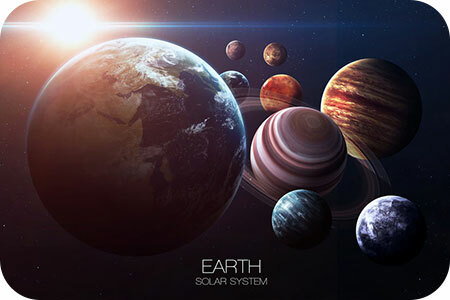 As an empath, I am particularly drawn to Chiron, a planet about which I was woefully uniformed in the past. If you are an empath (even if you are usually not paying close attention) it is worthwhile looking in into the role of this planet in your everyday life. We have all checked a daily weather forecast at some point. Will it be hot or cold? Will it rain or snow? But did you know that a different kind of ‘weather’ affects our lives just as much? 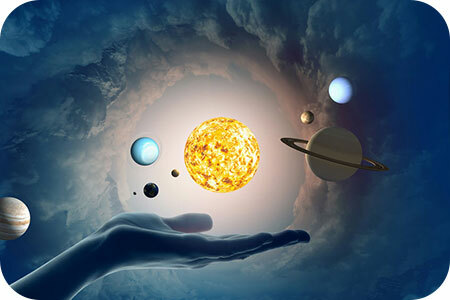 We are also impacted by the ‘cosmic weather’ – the astrological positions of the planets and other heavenly bodies, as well as related phenomena, such as eclipses, solstices, equinoxes, aurora borealis (Northern Lights), solar flares, and meteor showers. 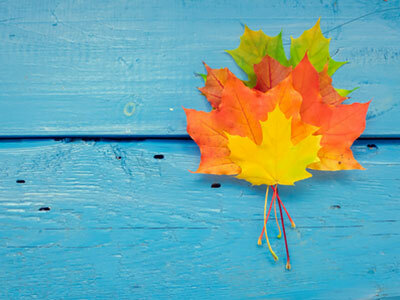 In Numerology, September is a number 9 month, which is all about transmutation and transformation. Historically, in the Roman calendar, it was the 7th month. 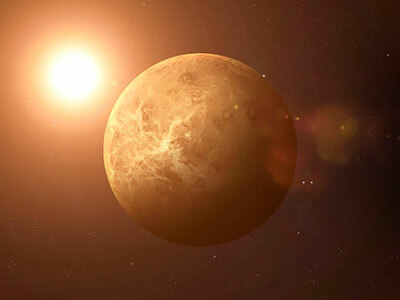 Once every 19 months, Venus, the pleasure-seeking planet, goes retrograde. This year’s retrograde is currently occurring. It started on March 4th and will continue until April 15th. Venus reflects how we give and receive love to others and ourselves. 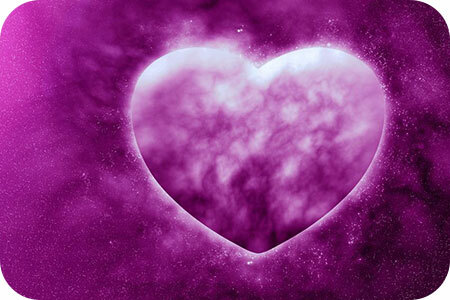 With this transit, we are being made aware of our past, including past lives, as well as breaking free from any conditioning or people who no longer serve us. I would consider this time to be a key transitional phase for moving our lives forward and mending anything within us that still needs attention. We are clearing out the old to open up to the new opportunities on the horizon.